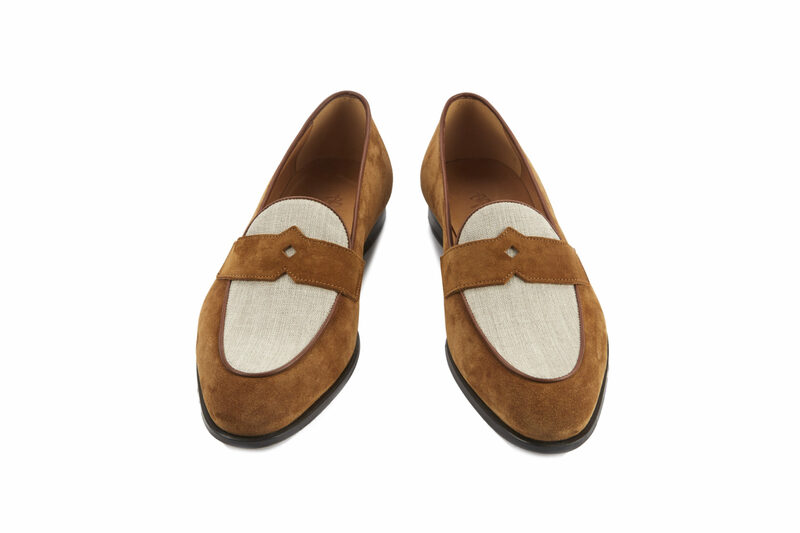 The new “badass” penny loafer, lighter and with a new saddle design for the beautiful and the damned one. L’enfant terrible is here: a nervine silhouette, perfect for a suit, a pair of jeans or, during summer, a pair of shorts. 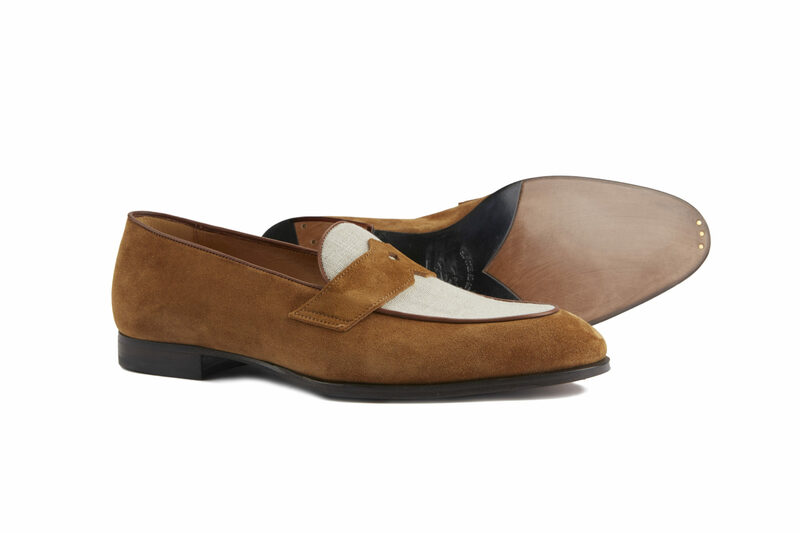 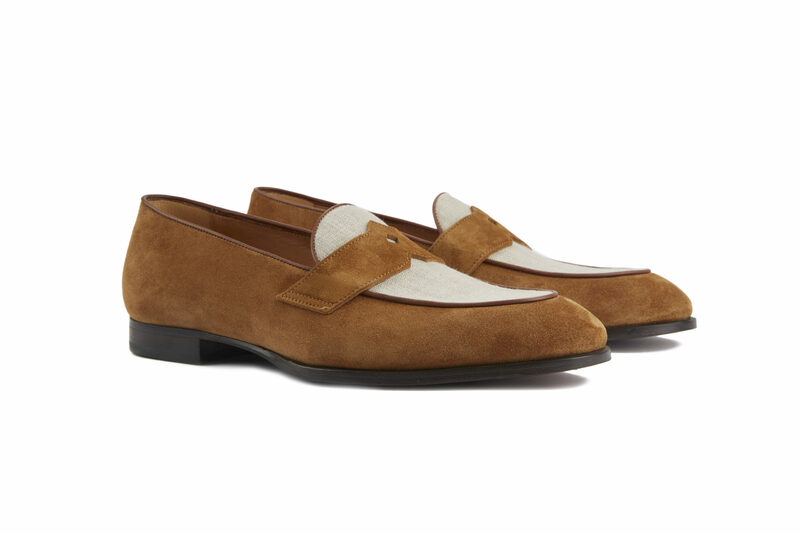 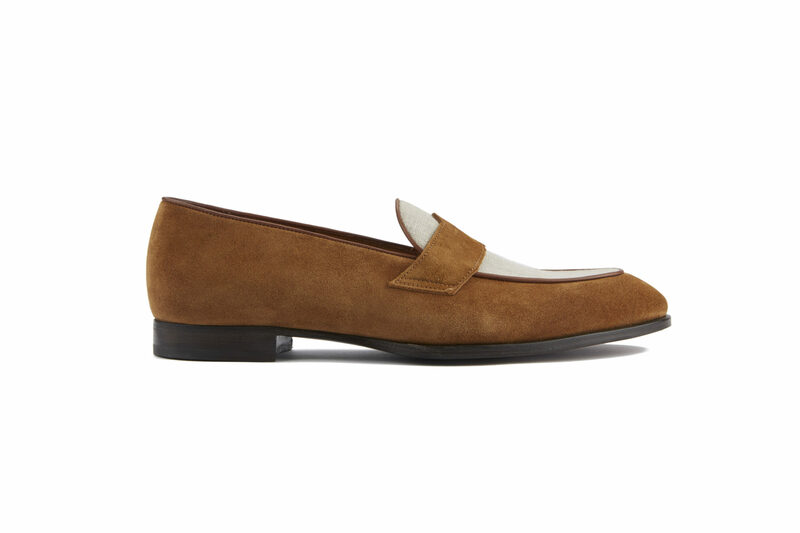 Available in different combinations of colours and materials: suede or calf and linen/canvas for spring/summer, suede and deerskin for fall/winter.